Blackout @ Street Lapa (Lapa) – Blackout returns to Lapa with a ‘Super Open Bar’ lasting from 11PM until 5AM. Two bars, eighteen drinks, including Brazilian favorites such as catuaba and corote, plus beer, vodka, tequila and more. 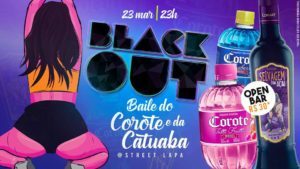 There will be two dancefloors with some of the best DJs in Rio: one will be playing a lot of carioca funk and hits, while the other will be spinning plenty of pop and electronic tracks. 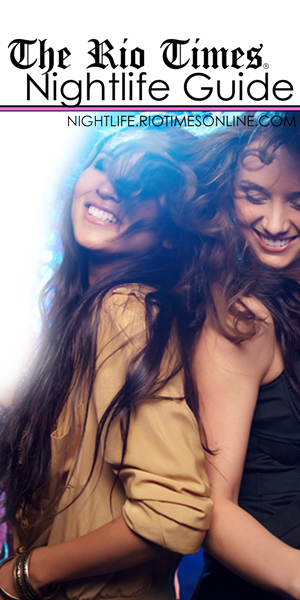 Tickets are between R$30-R$65 and the party starts at 11PM. 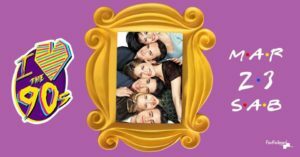 I Love The 90s + FosfoPOC @ Fosfobox (Copacabana) – The best nineties and noughties party in Rio brings you a delightful mix of kitsch and cool. The lineup includes DJ Buba, DJ Igor Boechat, VJ Julio Himself, VJ Di Andrade, and VJ Vino. Tickets start at R$20 and the night gets going at 11PM. 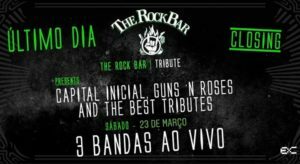 Last Day @ The Rock Bar (Gávea) – This will be the last day of The Rock Bar’s summer season, and they’re planning to go out with a bang! Three incredible tribute bands will mark the last night with twelve hours of rock music until 8AM! 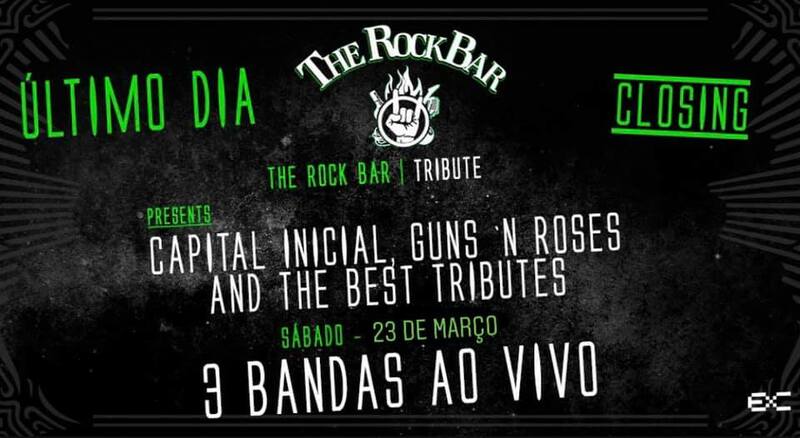 The featured bands will be Capital Inicial Tribute with Capital Elétrico, Guns N’ Roses Tribute with Mr Guns Cover Brasil, and an Oasis, The Beatles and Rolling Stones tribute by Black Monkees. 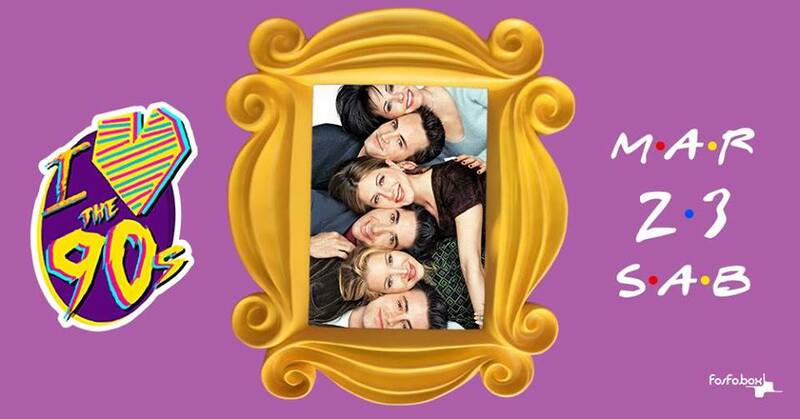 This is a free event and it begins at 8PM.